Boure has asked Devo to find two young bikers to test their prototype teeny tiny chamois collection. Please contact chad@durangodevo.com if you have a 9 or 12 year old that would like to test them out. 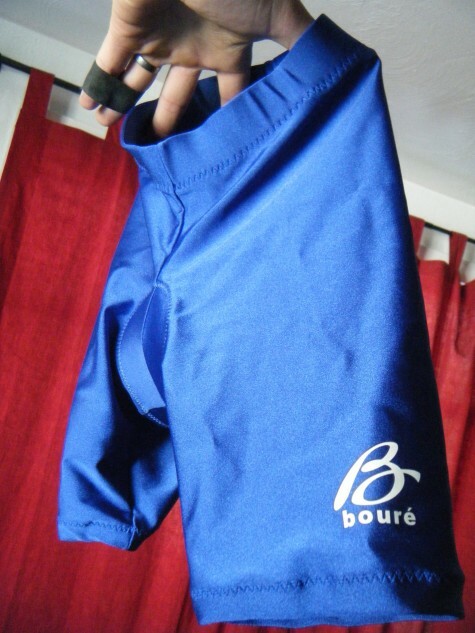 http://bourebicycleclothing.blogspot.com. Sorry folks, the test chamois are loaned out to test as of now.